Health and nutrition for kids – we cannot have one without the other. 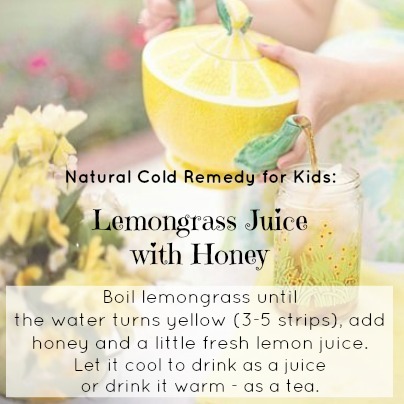 And then, if your child still gets that cold or flu that everybody else has at school, treat it naturally. Because something to remember is that symptoms should not be suppressed. 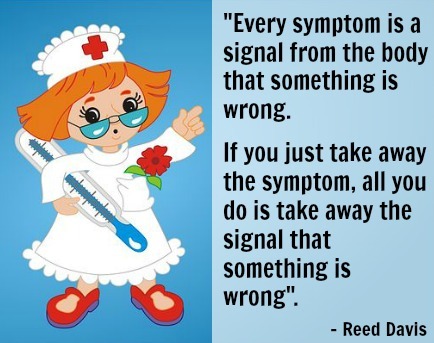 We have those symptoms because the body is trying to tell us something! So it should be investigated instead. 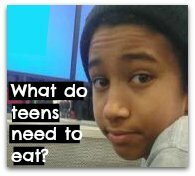 But also, a lot of the most common kids behavior problems can actually be prevented with good eating habits and an active lifestyle. That will not only bring physical health but mental healthy - an increased feeling of happiness and harmony! I know it is scary when our little ones get sick, but it's for example good to remember that a fever isn't necessarily dangerous. It just means that the body is working on fixing a few things. This mixture has saved my family from a lot of colds this winter. And another positive side effect of having it regularly is that it even helps to prevent headaches! This lemongrass juice or tea is very good to drink when you feel a cold coming on and several times a day when you are sick. Fresh lemongrass might not always be easy to find, unless you live close to an Asian market. But look for it at Whole Foods, they might actually have it there. You could of course also just buy lemongrass tea at an organic store and then add honey and lemon, if you think it would be easier that way. Another thing that's great to do when our children are feeling a little bit under the weather, is to rub their soles with an oil mixture. Just use a couple of drops per time. 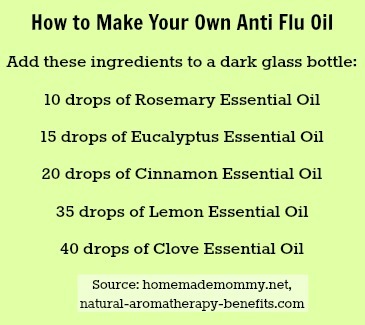 You can even do this every day during the cold season for prevention. What I also do is I always have a lot of fresh ginger and lemon juice as soon as I start having a little bit of throat ache. 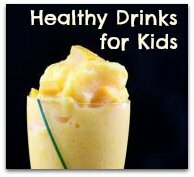 Read more about how to keep kids healthy here. 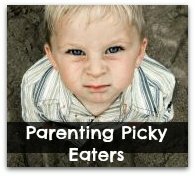 And you could also check out the page about food allergies in kids. You know, these days being malnourished in the western world isn't very rare anymore, and that's a part of the reason why so many diseases are on the rise. 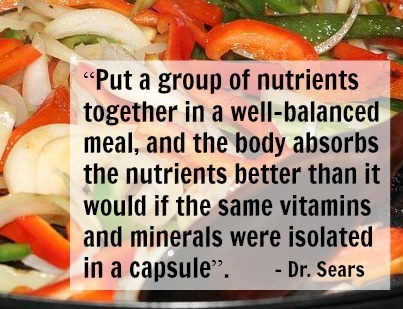 Being malnourished often means having a low immune system. Did you know that even overweight children can be malnourished? 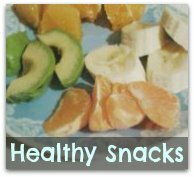 If your child clearly weighs too much for her age, check out the Overweight Kids Nutrition page. 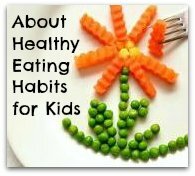 Another related article H﻿ealthy Weight Loss for K﻿id﻿s﻿. 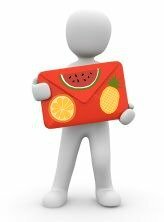 One of the he problems is that if children eat unhealthy for a long period of time their immune system won't be as it should be, even if they take supplements. 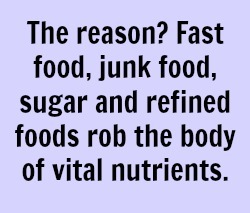 Exactly how should we eat instead? 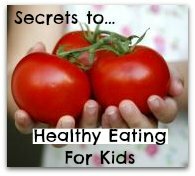 Healthy Nutrition for Kids - what to focus on! Something I often recommend parents is to go and take a simple blood test to check if your child has healthy levels of vitamins and minerals. 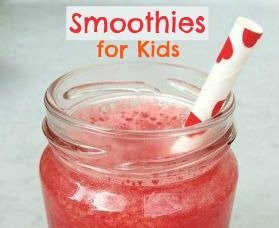 Thanks for stopping by this page, Health and Nutrition for Kids! 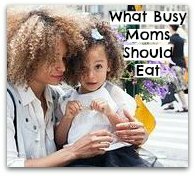 And one article you shouldn't miss if your child happens to have digestive issues is the one I wrote called Gluten Free Diet for Kids. 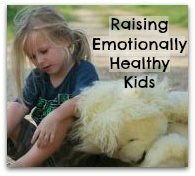 And if you happen to have an autistic child at home, go ahead and read Keeping Kids Healthy Autism There you find two things you can do to dramatically help their situation. 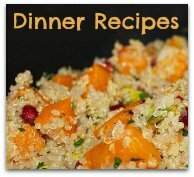 If you have any nutrition or child health questions, post them here.